Dan Evans is an illustrator from north London. His illustration work includes book covers, magazine editorials, advertising campaigns & character design. He has a wide range of clients including Hustler, BBC, Redbull, Vice & Mundial. He likes football and toys and his favourite colour is pink. During coming months, media announcements of products, activities and promotions from 'SellCell' will increase across a number of popular social media channels: TWITTER @SellCell_info | INSTAGRAM @sellcell_info | TUMBLR @sellcell-info | FLICKR @sell.cell | PINTEREST @SellCellinfo | Social stuff on others locations will follow…….. 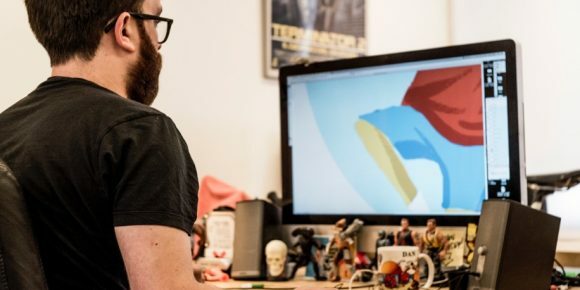 Cell – Illustrators Sponsor Opportunities. Welcome to the 'Hot Spots'. The Place for Illustrators or Advertisers. Do you have a unique illustration, graphic or photographic style you wish to bring to the attention of SellCell customers & visitors. 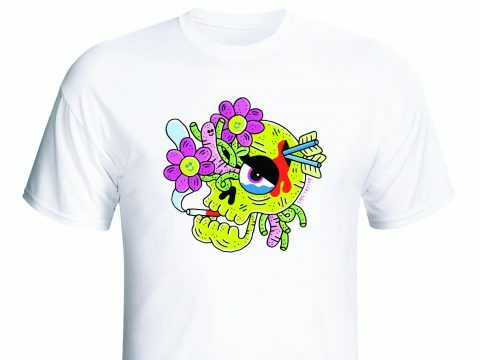 Would you like your creative images to feature in building your own range of branded merchandise? Options available: 1. Apply to Join the team via 'info' > 'Cell Contact' adding 'Build your Brand' in the subject column. Refer to "SellCell Invites Illustrators" post below. 2. Advertise your creativity / services by sponsoring a Hot Spot. 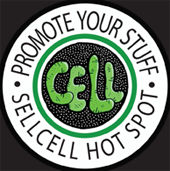 To advertise your Brand or Products contact the sales team via 'info'> 'Cell Contact' and send an email with the subject 'Cell Hot Spots'. together with your contact details, outlining your requirement and one of our team will contact you. We welcome approaches from talented, creative illustrators interested in joining the ‘Cell Team’. Individuals with unique visual talents who would like to see their illustrations / images on Cell products and benefit on a regular basis from being a creative contributor to SellCell. Send your application via 'Cell Contact' using the Create Contact Box adding 'Cell Team Application' in the subject box. Please include your full contact details together with a link to your website / portfolio. We take all applications to join the Cell seriously and aim to reply promptly with the details and benefits of how to join.